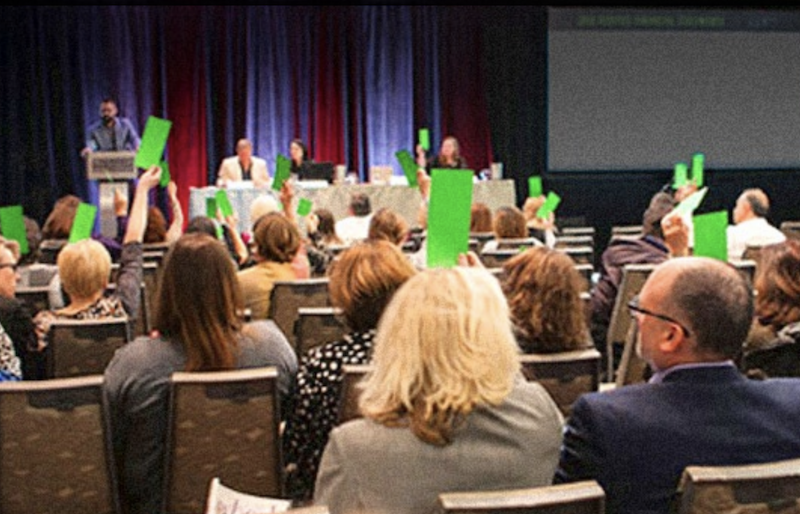 The Association of Registered Interior Designers of Ontario (ARIDO) will be holding its 2018 Annual General Meeting and Ontario Summit on March 29, 2018. The event is a full day of programming for ARIDO members, including continuing education sessions, an ARIDO Membership Awards presentation, a cocktail networking event and the ARIDO Annual General Meeting. This year’s Annual General Meeting and Ontario Summit will take place at downtown Ottawa’s Westin Hotel, with some 300 people expected in attendance. ARIDO is the self-regulatory body for Interior Designers in Ontario. ARIDO sets standards for admission into membership, including education and experience standards, professional development requirements as well as adherence to a Code of Ethics and Practice Standards. ARIDO also has in place a Titles Act, Bill Pr6, which grants ARIDO Registered members the right to the title Interior Designer in the province of Ontario. The Association has a total membership of over 3,300 in Registered, Intern, Educator, and Student categories. Sponsorship of the and Annual General Meeting and Ontario Summit also provides exclusive exposure to ARIDO members during the entire day. More information about this year’s marquee events is available via the official ARIDO website, which is linked here.